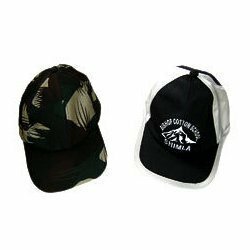 We are a leading Exporter of sports caps, cotton caps and acrylic knitted caps from Ludhiana, India. 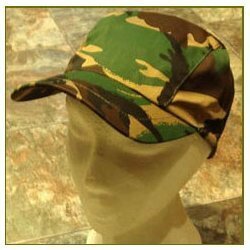 Our wide range of caps, sport caps and hats is highly in demand because of its unique style. These caps are used by schools going children, in sports field, as promotional items etc. Our Fashion caps are available in a variety of designs, colors, shapes and sizes. Offered with various logos and prints, our caps suit to all the requirement of the clients. Presenting a colorful knitted cap and acrylic knitted cap available in both uniform and vibrant colors. We are one of the most prominent names engaged in manufacturing and supplying knitted caps. Offered at industry leading prices, our caps are good in quality.